Data centers are critical operations. The business impact of changes to the data center – like any other business critical operation – needs to be known before making the change. 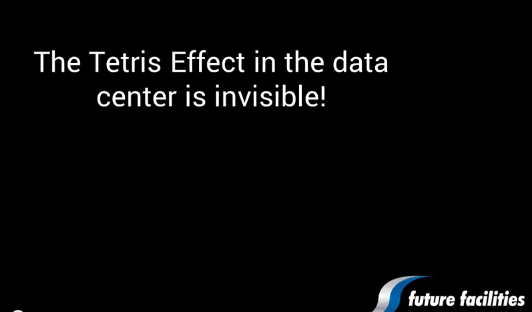 The Virtual Facility is a simulator that predicts the business impact of changes to the data center. This greatly reduces risk and improves IT and capacity planning. This entry was posted in Data Center DCIM Datacenter Datacenters Datacentre and tagged 6sigmaDC, 6SigmaFM, ace, CFD, data center, datacentre, DCIM, simulation, virtual data center, Virtual Facility. Bookmark the permalink.